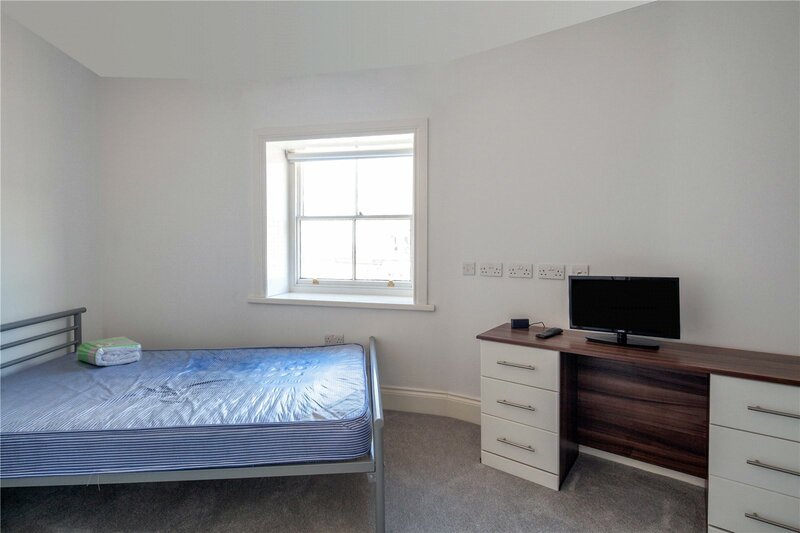 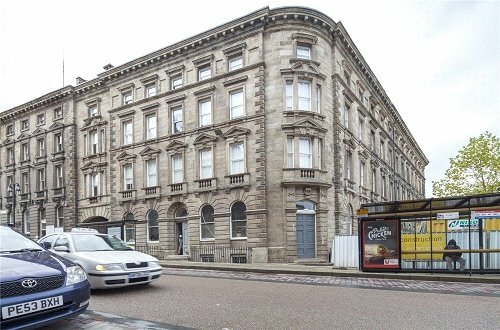 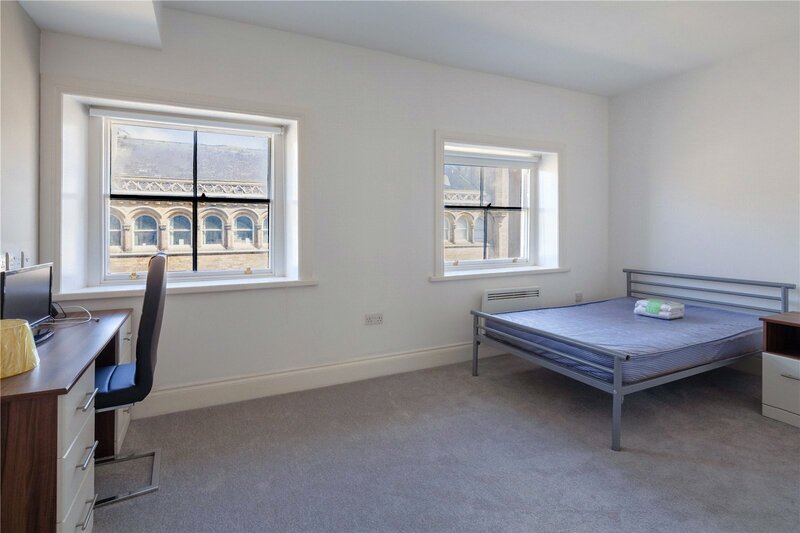 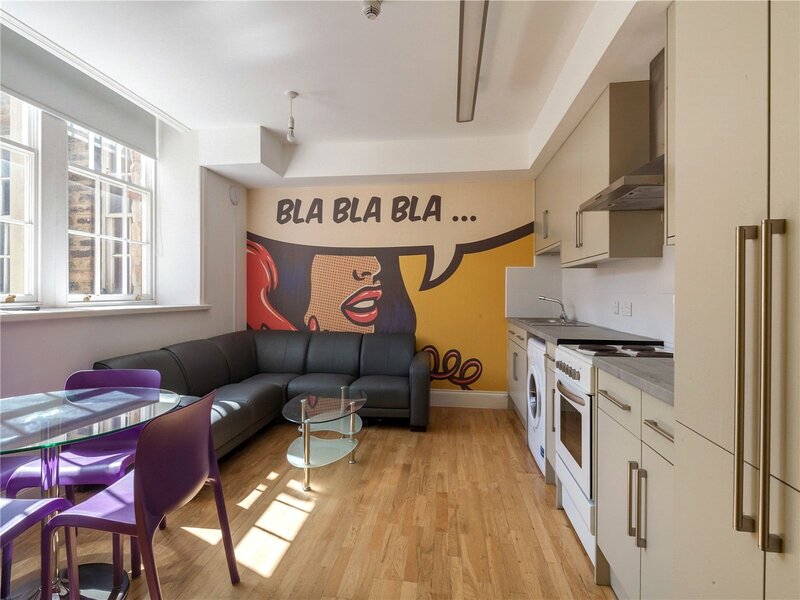 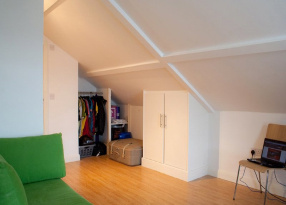 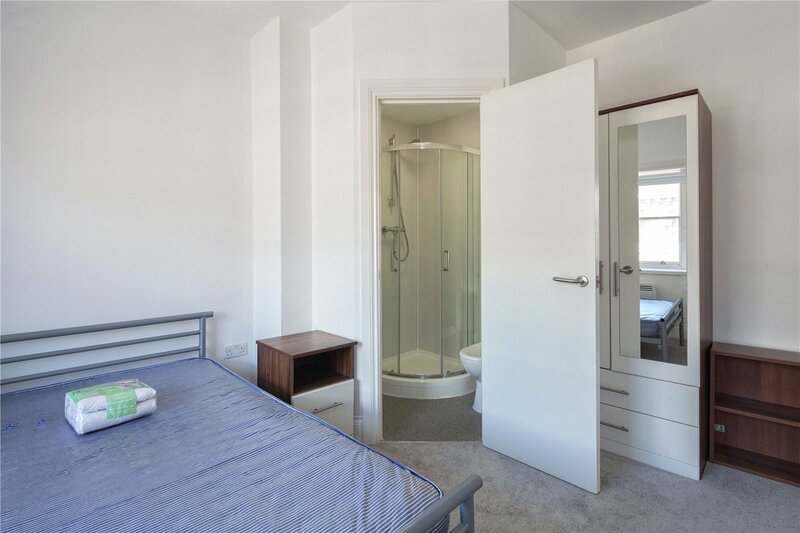 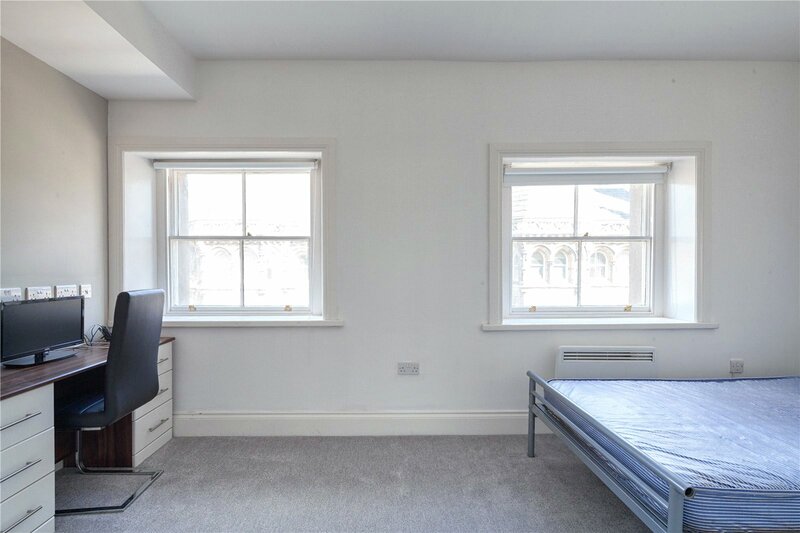 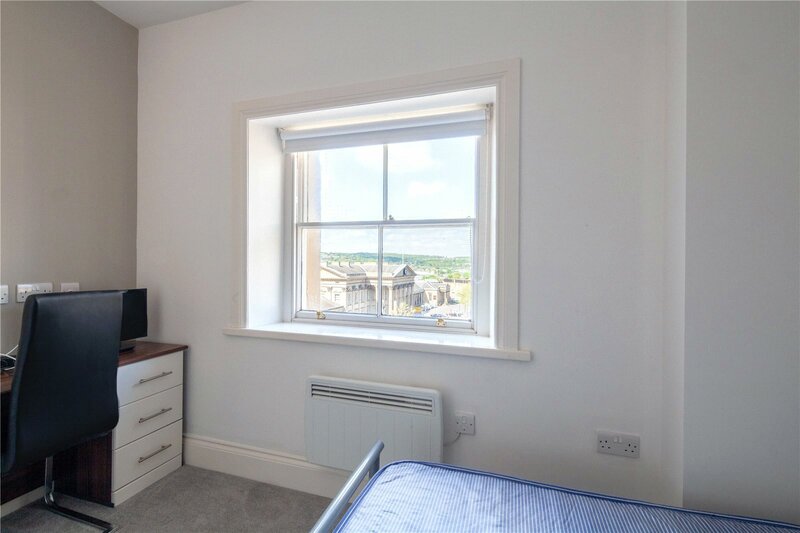 * UP TO 20% OFF ADVERTISED RENT * NOW LETTING ROOM BY ROOM * Newly refurbished, this property is situated on St George's Square and is ideally located for all amenitiessupermarkets, bars, shops, restaurants & public transport links all on your doorstep! 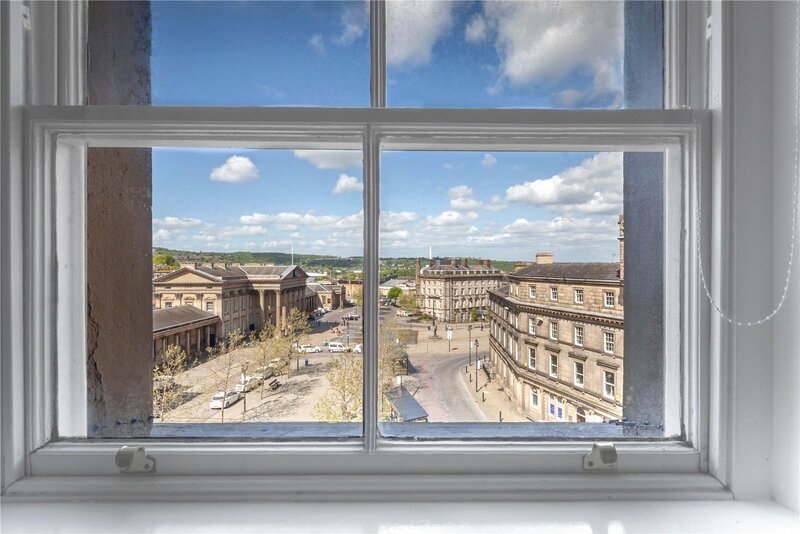 This grade II listed building has undergone a complete refurbishment to create Huddersfield's finest student accommodation on offer. 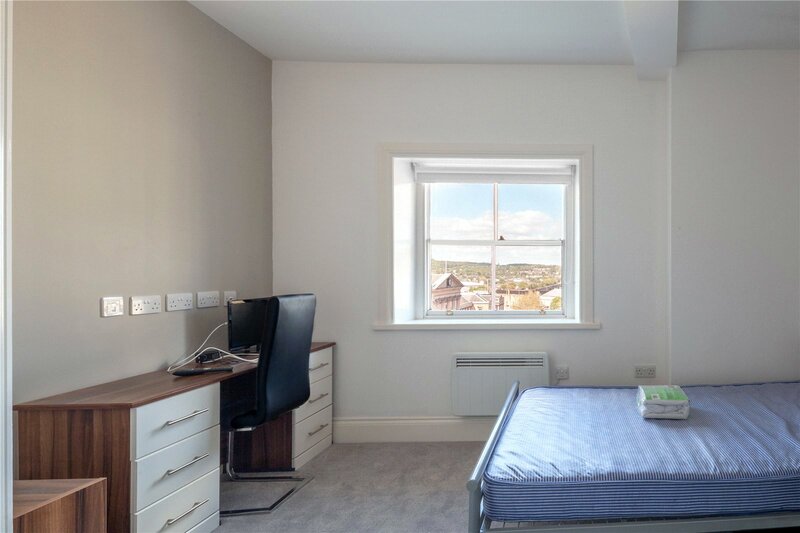 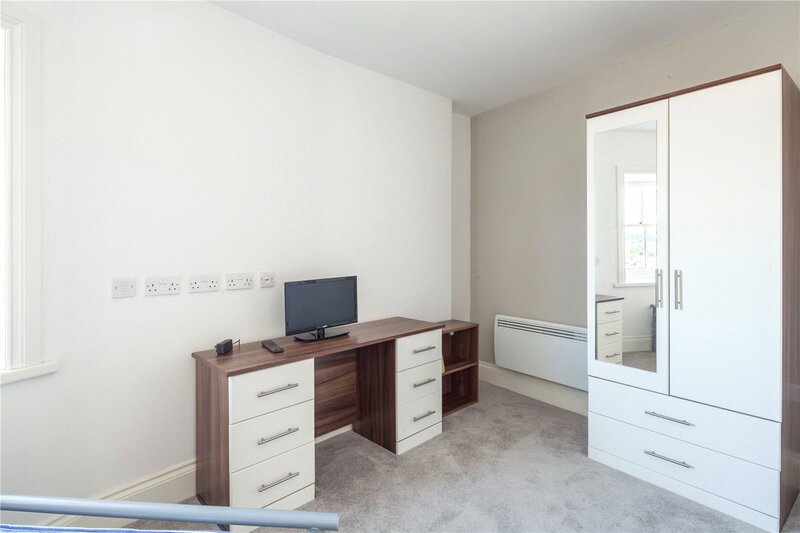 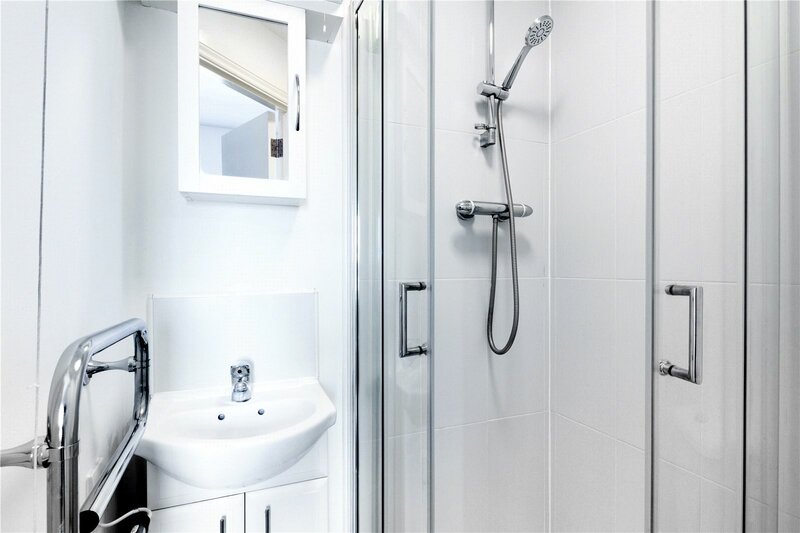 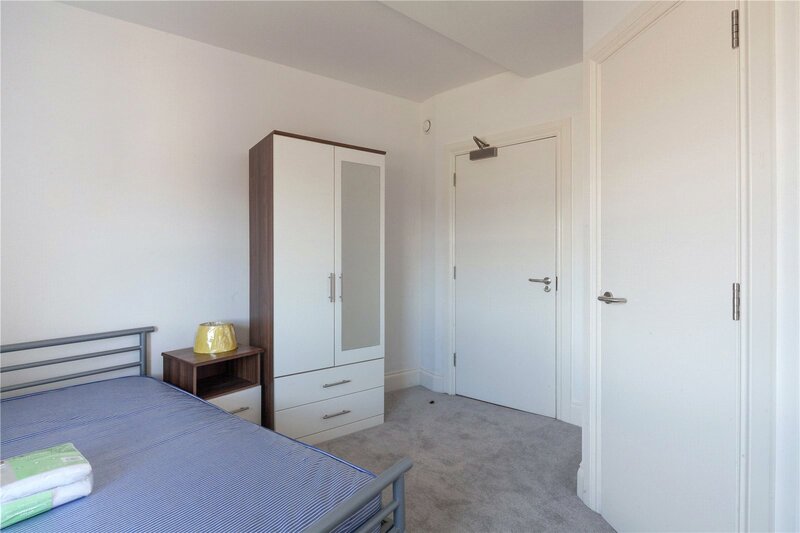 Each apartment consists of 4 double en-suite bedrooms, furnished with all the essential items including bed, desk & chair, wardrobes and each bedroom even has its own LCD TV! 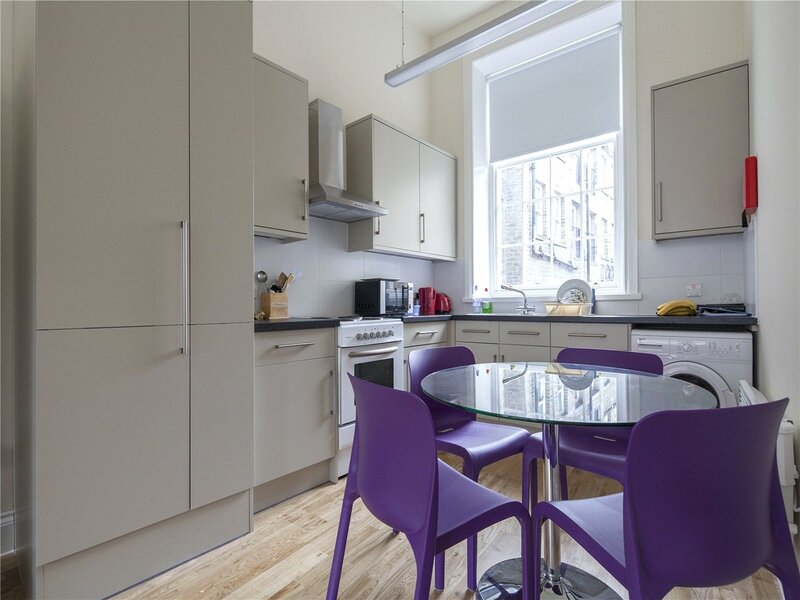 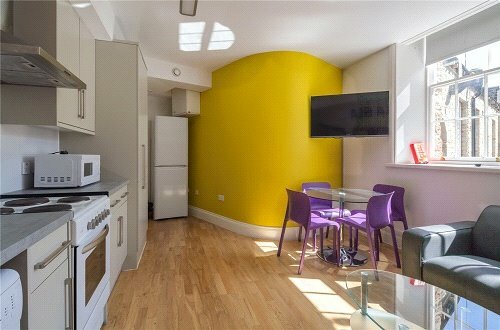 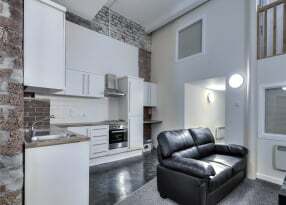 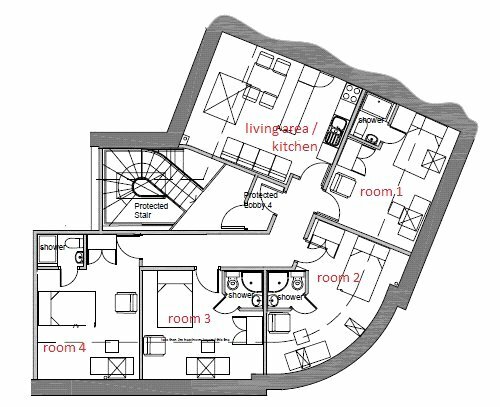 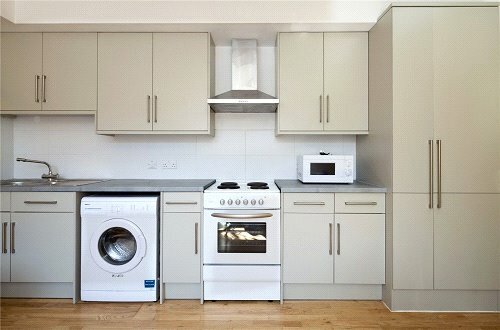 The large communal living area & kitchen is furnished with all essential appliances and furniture, including a large wall mounted TV for tenants use. 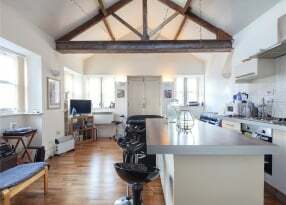 This is already a very popular property so book early to avoid disappointment.